If this is something you’d be interested in please come see us on 9th October! 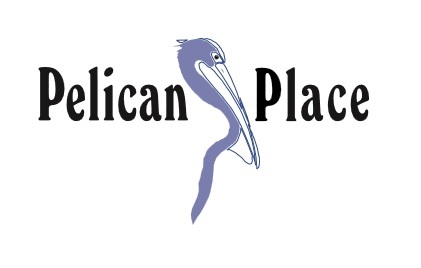 Pelican Trust have various departments that you can explore that may be of benefit to you and may even save you money. A little different to Pelican Trust’s known coffee mornings, this is an opportunity to see how we can work with you as a business. We have an amazing range of handmade items that can be purchased. We hope to see you there! 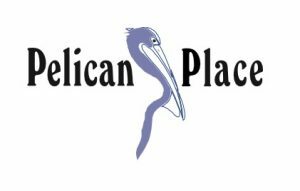 Located in Lincoln town centre ‘Pelican Place’ offers a fantastic range of handmade and donated goods.